As 2015 draws to a close, it’s time to consider a whole lot of world yet to be explored, with some exciting travel destinations that ought to be on your radar! With a cornucopia of amazing countries just waiting to be discovered, it’s often overwhelming to decide where to travel next. We often find ourselves returning to our ‘old favorites’, but there’s so many destinations yet to be fully explored. Just one question – where will you visit? To get you started, we’ve identified some places that are booming this year … simply add to your bucket list! There’s something for everyone, no matter your interests, budget, time or number of people. Home to His Holiness ‘The Dalai Lama’, Dharamsala is engulfed by Himachal’s snow-clad Dhauladhar Range. 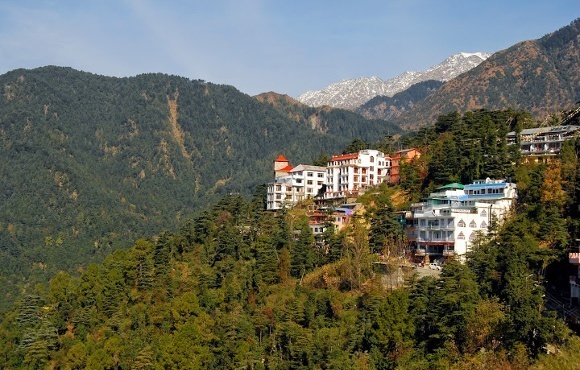 Sanskrit for ‘sanctuary’, Dharamsala is fast becoming the base for pilgrims seeking audience with the Dalai Lama. Enjoy yoga, meditation, trekking and mountain biking. Explore bazaars, temples, Kangra Fort and Art Museum. 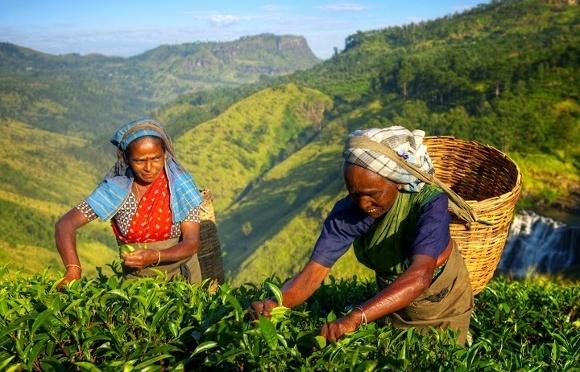 Exotic Sri Lanka, South India’s microcosm, offers a wealth of temples, tea plantations, hilltop forts, beaches, wildlife, UNESCO Sites, luxury hotels, spicy curries and a Sinhalese, Muslim and Tamil influenced culture. Culture rich Myanmar (formerly Burma), is an emerging tourist destination. 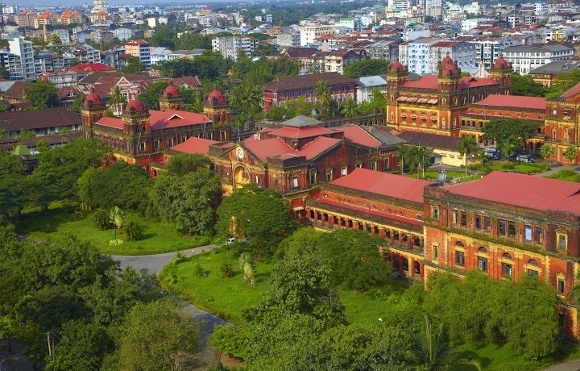 Marvel at Yangon’s golden pagodas, saffron-robed monks, traditional teahouses, aromatic cuisine and fin de siècle architecture. Explore the 2000-km-long coastline of unspoiled beaches, the Irrawaddy River, and Inle Lake’s floating villages. Experience hot air balloon rides over Bagan’s 3000-plus ancient temples and pagodas, a UNESCO Site rivaling Cambodia’s Angkor Wat. 2016 marked the 41st anniversary of the end of the Vietnam War. 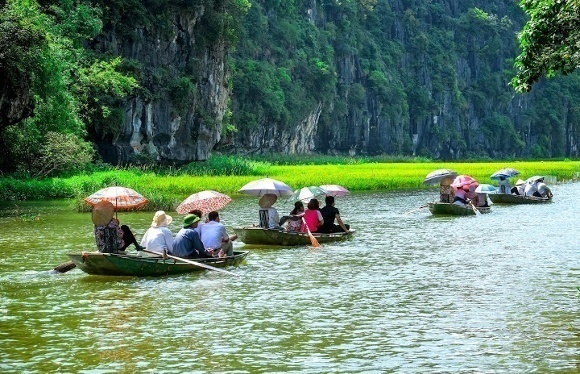 Stunning landscapes, buzzing cities, colonial buildings, floating markets, ethnic villages, delectable cuisine, history, culture and beyond, Vietnam encompasses all. Experience overnight boat cruises in Halong Bay, a UNESCO World Heritage Site, and river cruises along Mekong Delta’s rice paddies. 2015 signals the 25th anniversary of Namibia’s independence from South Africa. The UNESCO deemed Namib Sand Sea is a coastal desert with unending lofty sand dunes, and this 75 million-year-old desert offers some chilling night-sky panorama. Lions roam the bleak Skeleton Coast, the world’s second-largest canyon, while Etosha is one of the world’s best wildlife destinations. 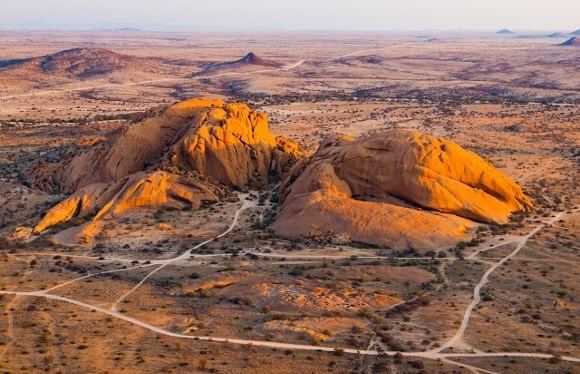 The new Bwabwata National Park rehabilitates wildlife, whereas Desert Rhino Camp and Okonjima Game Reserve offer extraordinary wildlife – discover these enchanting landscapes on guided Namibia tours with us! 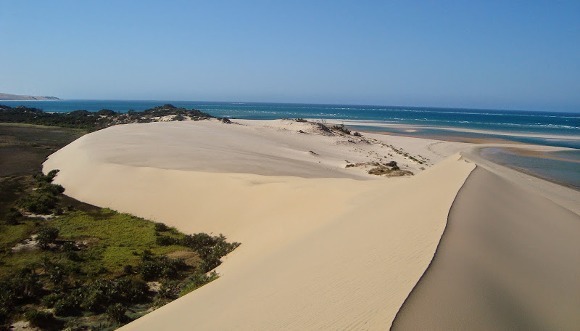 Dubbed ‘one of Africa’s last frontiers’, Mozambique has a rugged underdeveloped north, ideal for hikers. An extensive coastline offers diving or snorkeling for coral reefs, marine turtles, and a rare dugong (marine mammal). The Bazaruto Archipelago features a collection of dune islands dotted by mangrove-fringed sandy shores with azure waters. 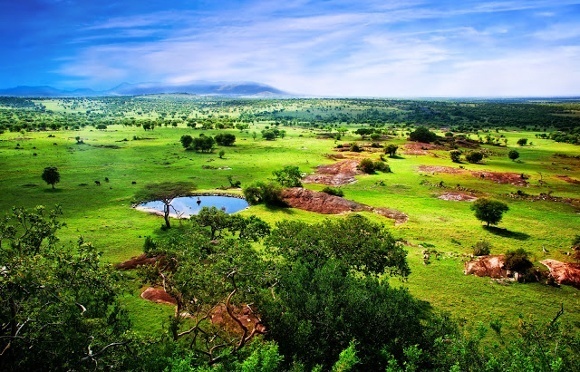 Signature highlights of Tanzania include the stunning Serengeti National Park and Ngorongoro Crater. Ruaha and Selous are new, unexplored reserves gaining popularity as game-rich conservations. Asilia Africa’s string of genuine tented camps include Namiri Plains in Serengeti’s remote eastern area, teeming with lions and cheetahs. 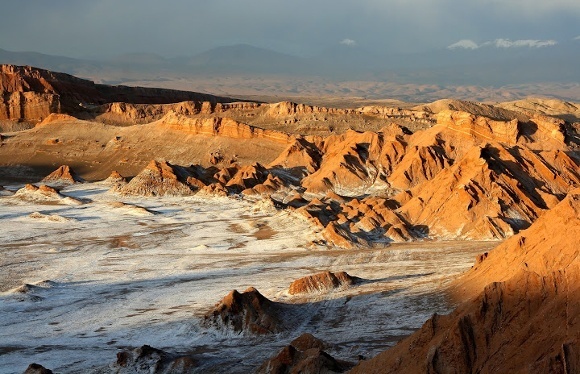 Atacama’s awe-inspiring cool, arid region stretches 1,000-1,100 km north-south, comprising coastal mountain salt pans westward, and alluvial fans eastward from Andean foothills. Can you imagine snow in the desert? It’s true, the world’s driest hot desert was hit by a rare snowfall in July 2011, reported NASA, where images showed the region’s largest snowfall seen in half-a-century. Wondering what’s at the world’s end? 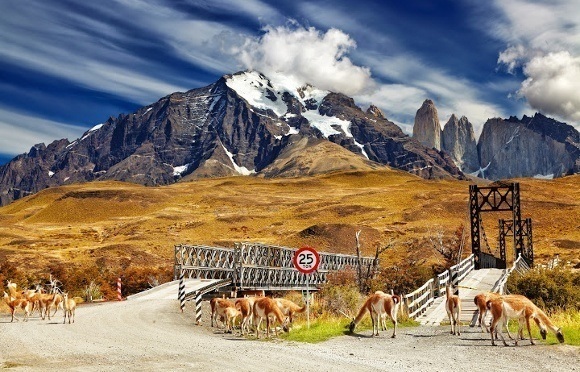 Chilean Patagonia has dazzling landscapes with amazing outdoor activities. Hikers and nature lovers can delight in Torres del Paine National Park, with aquamarine lakes and granite peaks. Wildlife abounds with guanacos, sea lions, and Magellanic penguin colonies. Climb Patagonia’s snowcapped volcanoes. Explore Chiloé’s crafts markets. 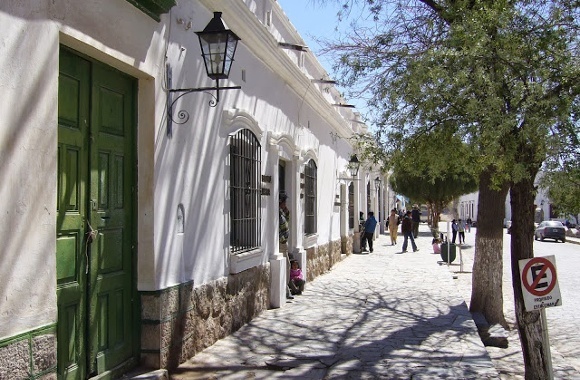 Pretty Salta is ideal for those who enjoy wine with a side of adventure! See colorful towns, colonial-era churches, twisty mountainscapes, tree-lined plazas and the world’s highest altitude wineries. Dance to foot-stomping Andean folk music at peña clubs. Explore cacti-spiked deserts, or visit high vineyards producing some of Argentina’s best wines. 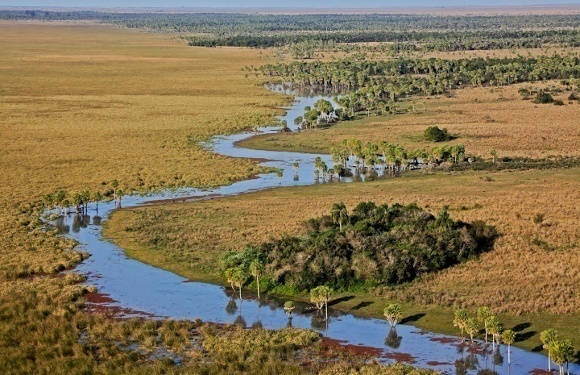 Esteros del Iberá or Iberá Wetlands ecosystem, was once the domain of the jaguar, ‘lord of the esteros.’ The Guaraní call it Y Berá, ‘brilliant water.’ The drowsy village of Colonia Pellegrini is ideal for visiting Ibera Natural Reserve in Corrientes. Observe spectacular birds and wildlife. See rainwater lakes, esteros/lagoons swathed in aquatic vegetation, and embalsados/floating islands formed of accumulated vegetation. Nicknamed ‘St. 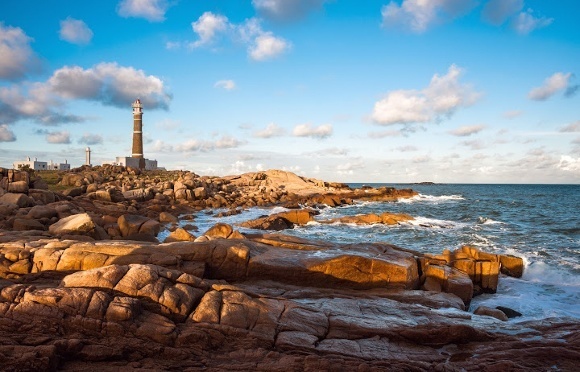 Tropez of Uruguay‘, Punta del Este is one of the Atlantic Coast’s most glamorous resort cities. Buzzing beaches, glitzy nightclubs, upscale seaside homes, yachting harbors, swanky restaurants, expensive hotels and the Vegas-style Conrad Casino, make this one of South America’s most happening and expensive places. Saddle up, explore the wild plains on horseback with a local gaucho. Explore someplace new. Attempt something unusual. Encounter local people. Try different food. Make the world your oyster! Thanks for sharing such informative information about travel destinations. These looks amazing, One definitely wants to visit there.